As soon as Halloween ends I get the Christmas movies on the TV (add link to 10 xmas films) and the Christmas music blasting from my car. 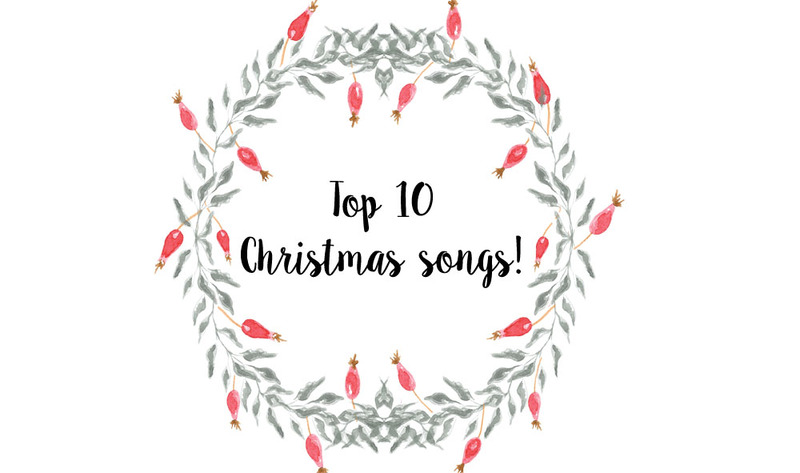 There is not a lot of time between Halloween and Christmas day to fully appreciate the songs made especially for this time of year, so I like to give myself maximum time to enjoy them until my heart is content. What's your favourite Christmas songs to get you excited for the big day?